How could a fitness instructor, writer and speaker on diet and health get colon cancer? A cancer that is usually associated with a poor diet and a sedentary lifestyle. There was no known hereditary factor. Fit and healthy one day, fighting for her life the next. After surgery, a further complication sent Debra back into hospital. At that point, she instinctively knew she had to re-possess her life and search for clues and hopefully answers to a very complex issue. Debra explains how chronic disease starts and what must be done during and after medical treatments. 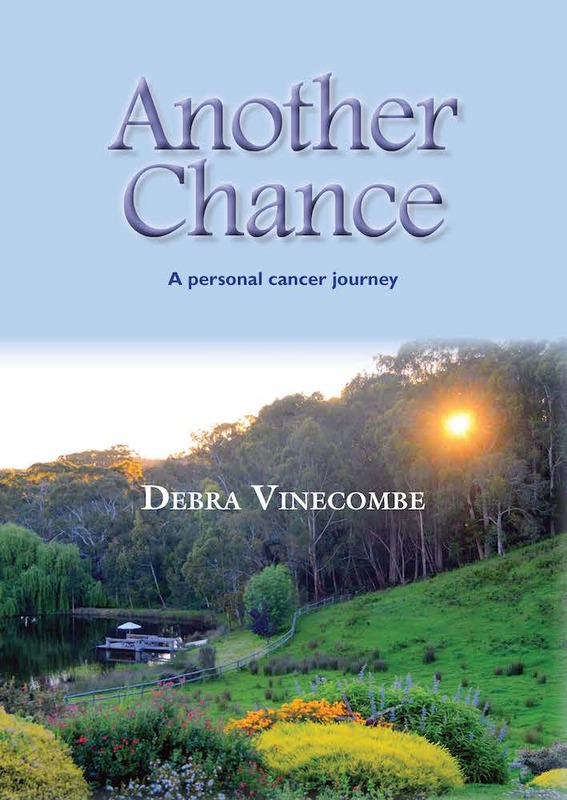 She encourages cancer sufferers to be proactive in their healing and shows many paths that a patient can explore. “Be a bloodhound,” she says. Lifestyle choices and how they determine our future are notably discussed. Diet and stress are a key focus and persuasively written. Threading throughout the book is her conviction in the power of our minds to bring about change and she challenges the reader to explore these areas. A very personal account of an extraordinary journey.